The Traverse City Escape Package offers 10% off our non discounted room rate and includes a wide assortment of discount coupons on everything from dining, movies and spa services to wine purchases & entertainment. Come enjoy all Traverse City has to offer, the Cambria Hotel & Suites is the number one rated hotel on Trip Advisor and is the home of the number one Restaurant on Trip Advisor, Reflect Bistro, inside the hotel. 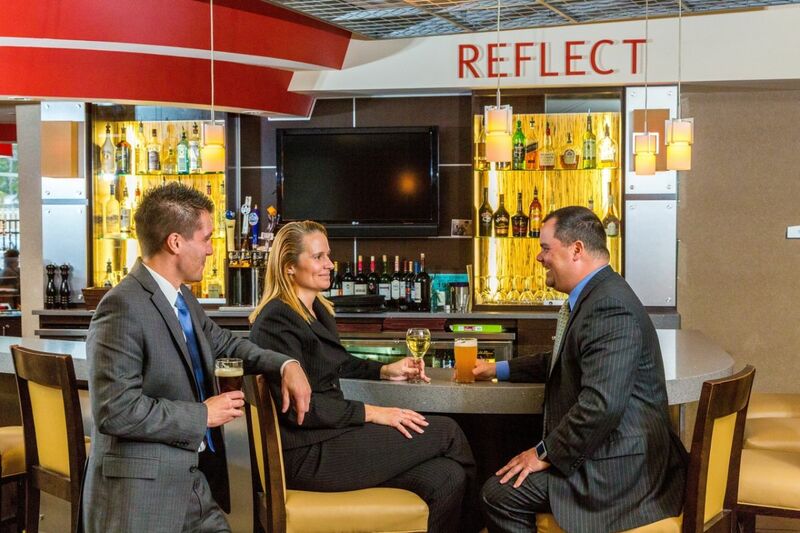 After your day exploring the area, relax at Reflect Bistro, then take the elevator home. To book your reservation, call (231) 778-9000 and ask for the TC Escape Package. Blackout dates apply during special events and rooms at this rate are limited.